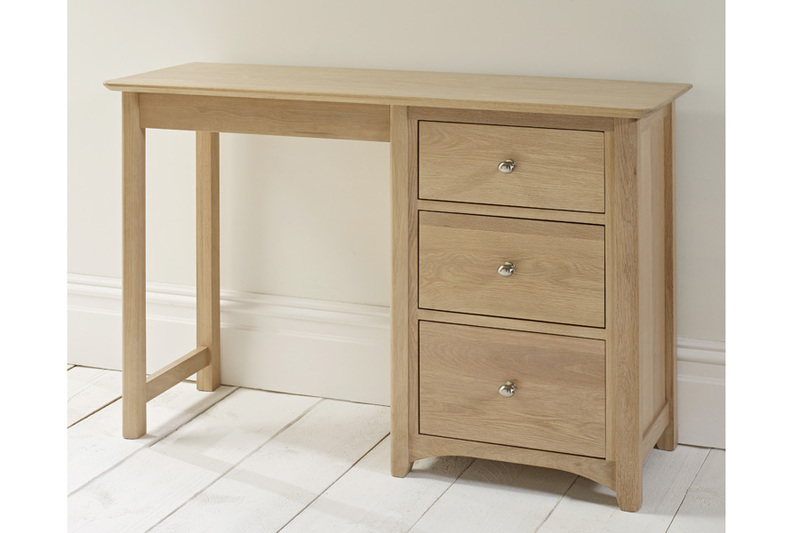 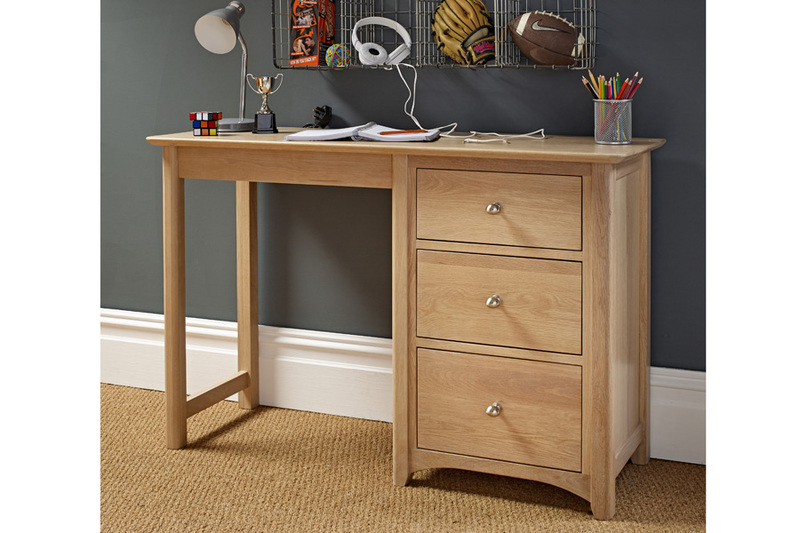 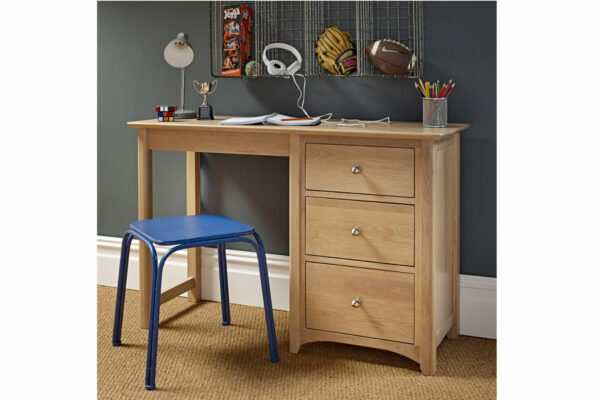 The ultra stylish Woody Desk is the perfect place to study and catch-up on homework. 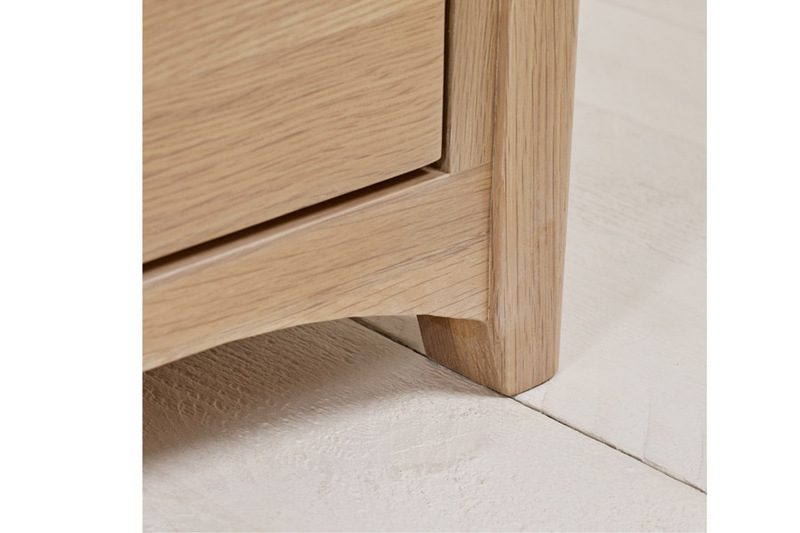 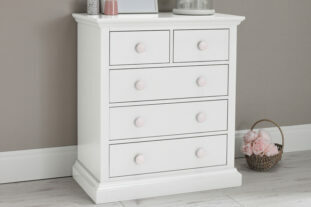 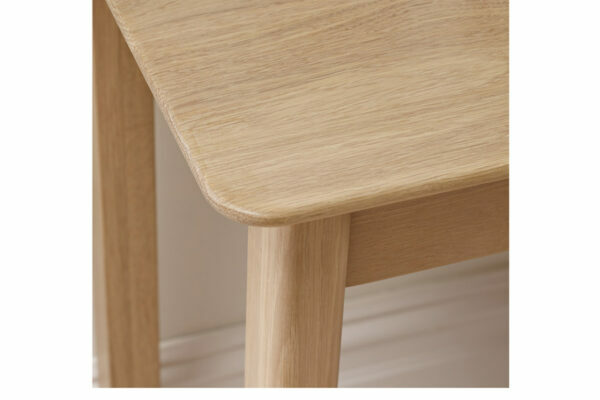 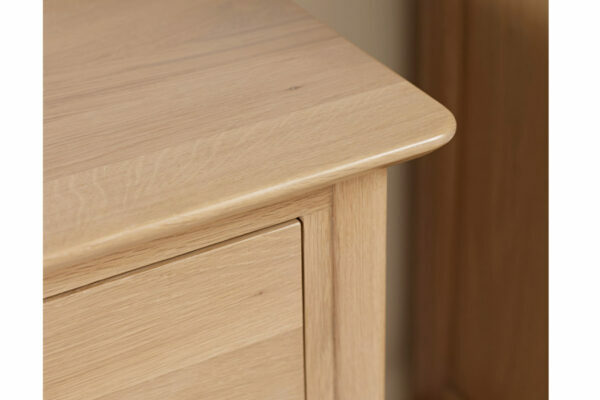 Made from blonde oak with beautiful curved detailing and soft rounded corners it really is a stunning addition to any bedroom or study. 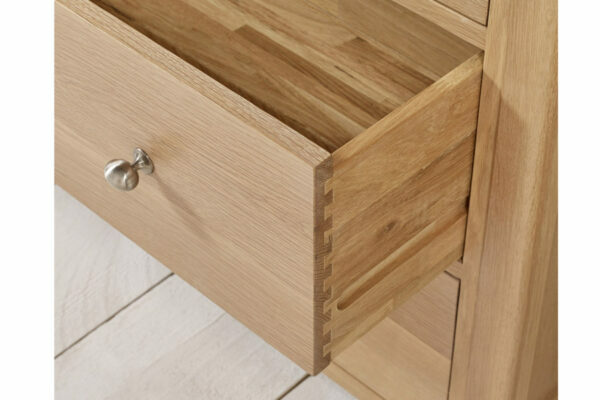 It also features three handy drawers with brushed metal handles for storing all your books, pens and stationery, making it the ultimate study space to last throughout childhood. 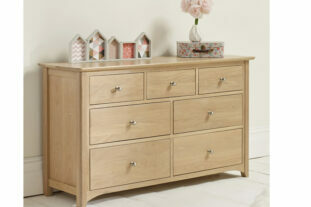 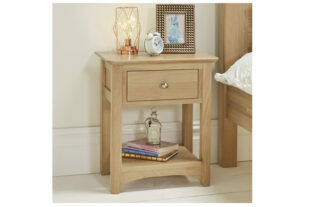 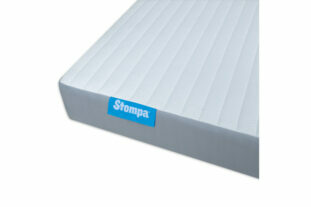 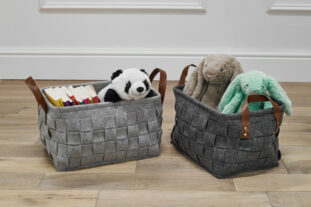 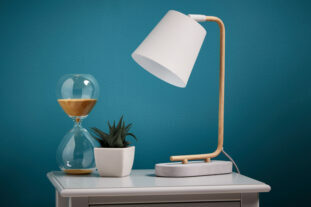 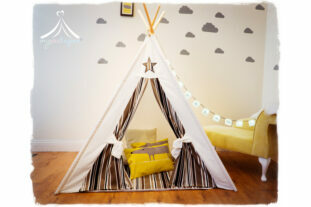 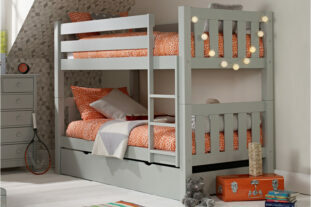 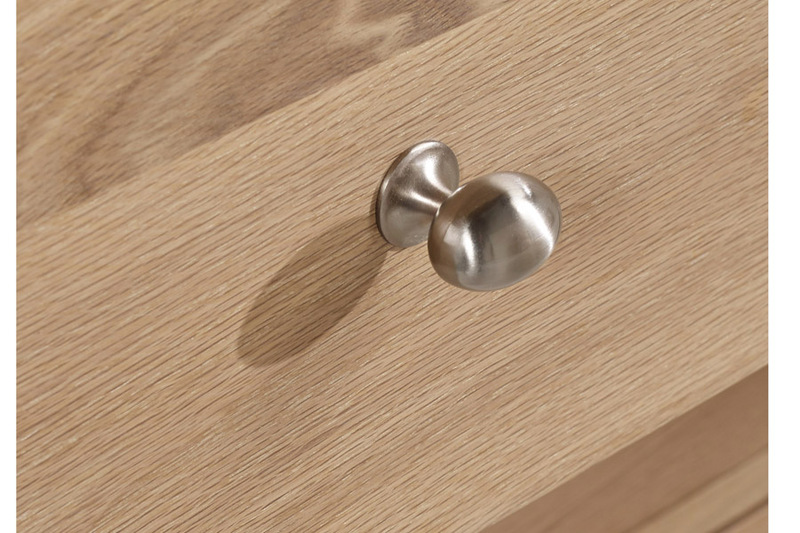 Why not complete the look as matching furniture is also available in the Woody Collection.